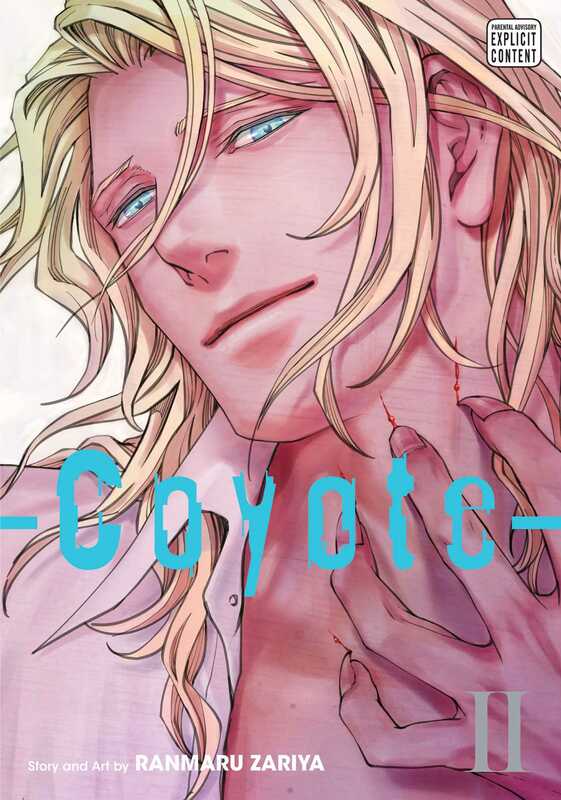 Coyote has lived his entire life hiding the fact that he’s a werewolf, while Marleen, a pianist at a local bar, is the secret successor to the mafia family hunting Coyote’s kind. When Coyote unexpectedly goes into heat, the two form a deep bond that only serves to further escalate the feud. Now that the werewolves have decided to dismantle the mafia once and for all, Coyote must choose between love and family. But when his next heat overcomes him, who will he run to?